We can’t wait to hear about your big day!! We usually contact within 24 hours. So please feel free to follow up if you haven’t heard from us. For current rates, please fill out this form or email us! Thanks for stopping by! We can't wait to chat! 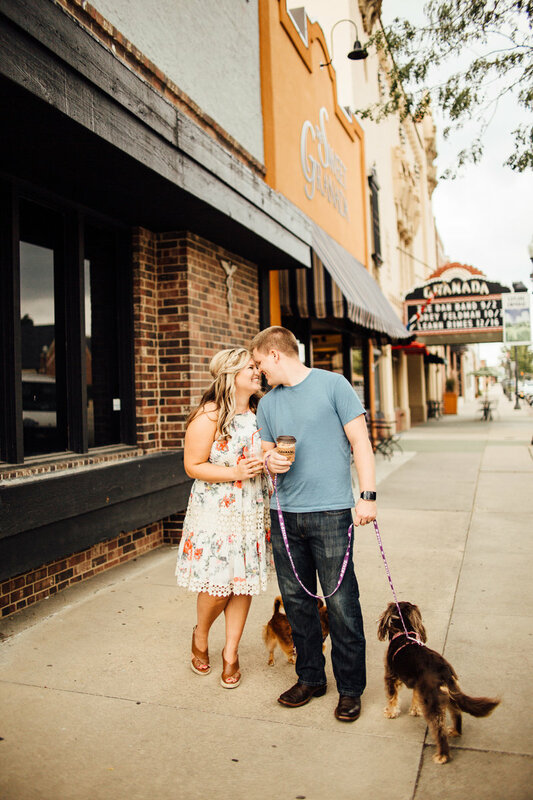 Moments of Grace Photography is a husband & wife wedding photography team located in Emporia, KS & the midwest.